The 2016 NFL season became known for the intermingling of football and politics. So, it should come as no surprise that only one week into 2017, that unholy alliance once again reared its ugly head. Man, #Blackish looks so original! A Trump voter isn’t racist because she has black friends! Can’t wait to never watch a second of that show. I sincerely hope Trump doesn’t tweet about the episode. 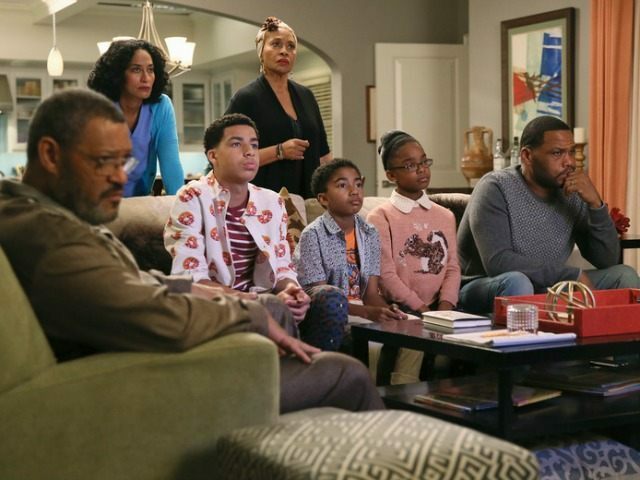 “Black-ish” clearly intends to profit through demeaning Trump voters with every insulting stereotype under the sun. Having Trump, albeit unintentionally, adding to the show’s success and impact by tweeting about it would just be gross. The “Boycott the NFL” movement got some serious traction this year thanks to the antics of Colin Kaepernick and others. The best thing conservatives could do on Wednesday night is boycott “Black-ish” as well.